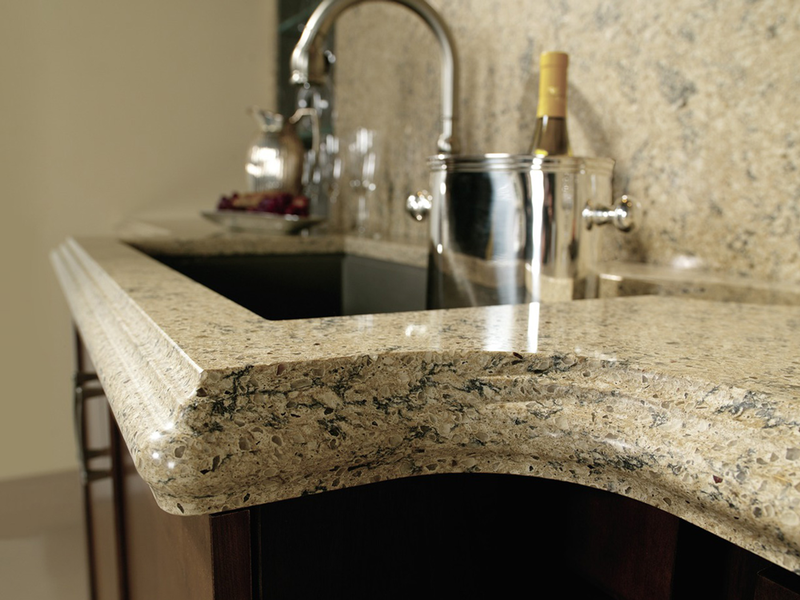 Preparing for your new Cambria countertop installation. 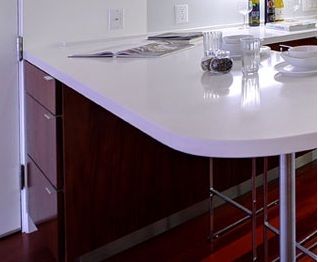 Cambria produced this short video on preparing for your Cambria solid surface countertop installation, but it is applicable to other solid surface or granite countertop installation. 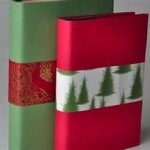 Happy Holidays from Diablo Valley Cabinetry! 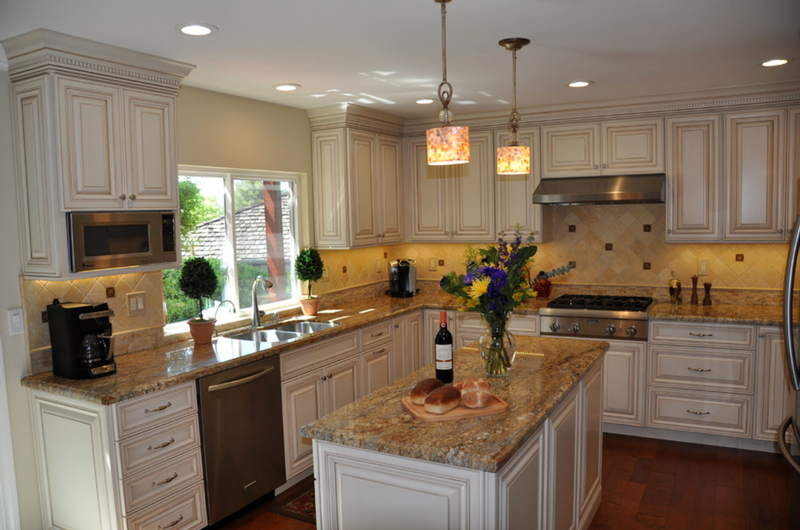 As we finish out 2011, I am thinking of all the beautiful new kitchens our clients will be enjoying as they prepare their holiday meals. 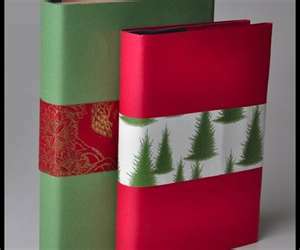 Our best wishes for a happy and healthy holiday season! Especially in the winter, we often return home after dark. With the Maestro Wireless remo te from Lutron at our fingertips, we can turn on the house lights from our car. It makes for easy, safe entry into the home. …IS NOT about building specialized “elderly” or “disabled” housing and furnishing them with “adaptive” or “senior” products. IT IS about designing residential environments and household products to accommodate the widest possible spectrum of those who would use them regardless of age or ability. accommodates those temporary disabilities that most of us acquire throughout out live span, such as falls, sprains, burns, broken bones even pregnancy which limit our activities and curtail our independence. 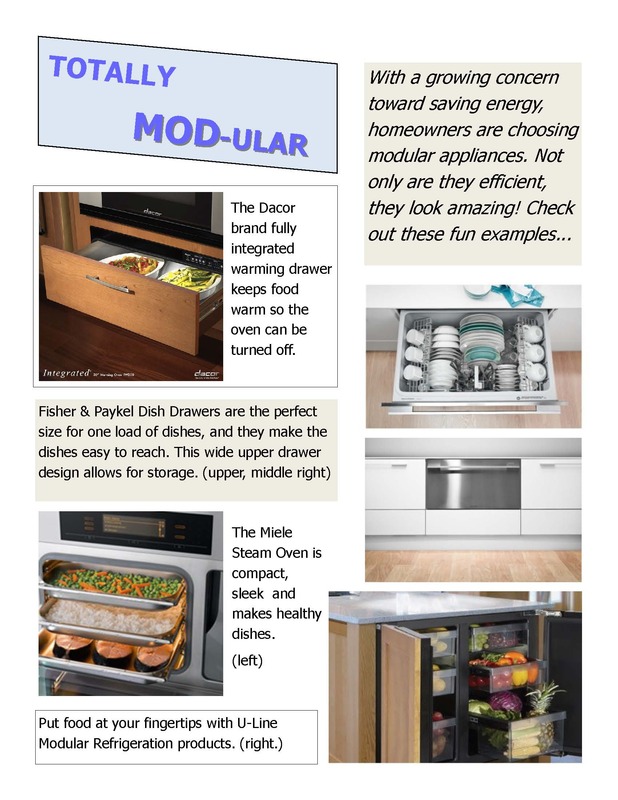 It does so by integrating human-sensitive architecture, appliances, fixtures, products and communication systems designed for safety, comfort, convenience, accessibility, clean-ability, adjust-ability, ease of use, and bodily fit trans generational features that neutralize the aging process. 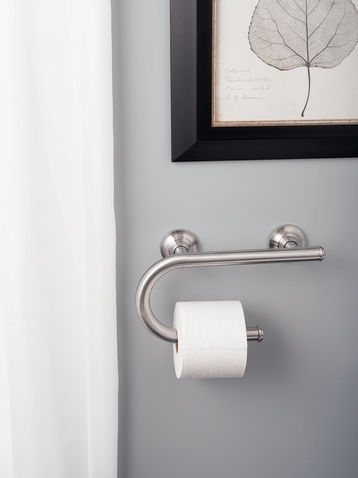 Shouldn’t the kitchen, dining area, bath, laundry or a potato peeler be as readily used by a child with a sprained ankle, an octogenarian with an arthritic spine, or a pregnant thirty-something housewife with poor eyesight? 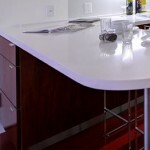 At Diablo Valley Cabinetry, we understand accessibility concerns in the home. Many products offer stylish new looks with function built in. 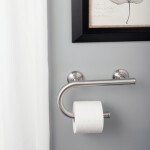 This toilet paper roll holder also functions as a grab bar that is secure enough for a 250 lb. person to use for stability. For all you tech savvy folks, consider using a couple of these receptacles strategically placed in your kitchen remodel project: Cooper Wiring Devices’ tamper-resistant receptacle with USB Port. This is a great energy saving alternative to all the adapters and computers required to charge the multitude of electronics we all use these days such as cameras, smart phones, tablets, electronic Readers, Bluetooth headsets, etc. It has a power conversion efficiency of above 60% which means about $30 per year savings. If nothing else, it will save on all the adapter cables sitting in your drawer. Omega / Dynasty is offering a 10% promotional discount on all Maple, Cherry, Quartersawn Oak, or Rustic Wood Type orders placed in the month of October. Call our office to schedule an appointment and learn more about this great offer. 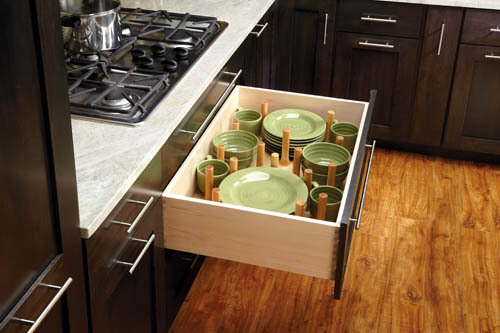 Are you looking for interior storage ideas? 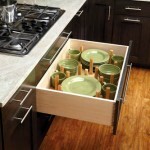 If you are looking for some great ideas on interior cabinet storage, Diamond has some good ones!